I am back with another post for today. March was a month of collaboration with Joy Clair and My Sweet Petunia. and we are showcasing projects using both companies products. 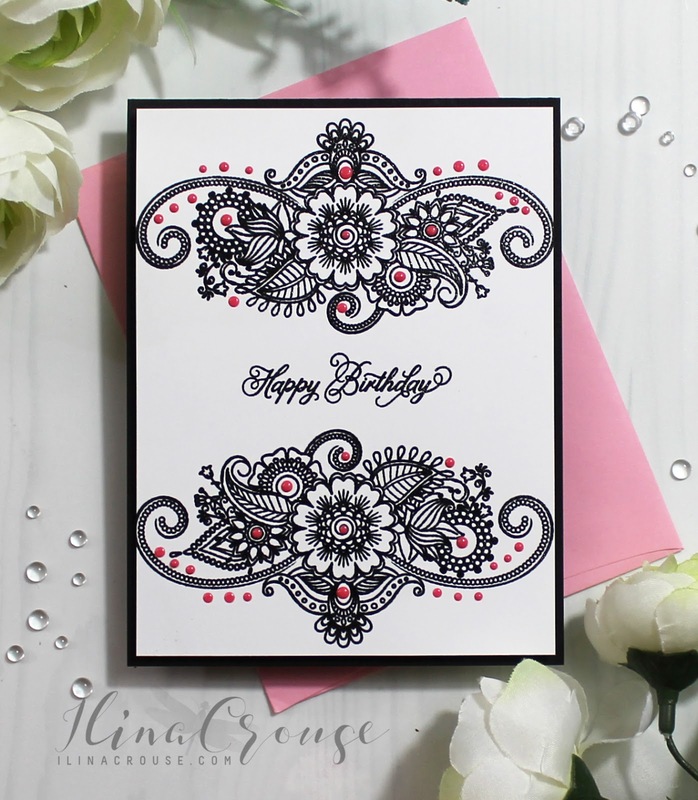 For my card today I used the set called Paisley Bouquet. I used my MISTI to stamp it symmetrically on the top and bottom of my card. 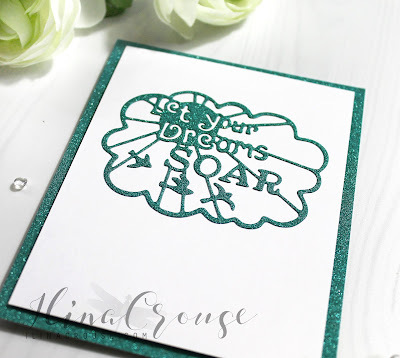 I used Versafine Clair, then embossed with Ultra fine embossing powder. Stamped the sentiment in the center and again embossed with Ultra Fine Clear embossing powder. 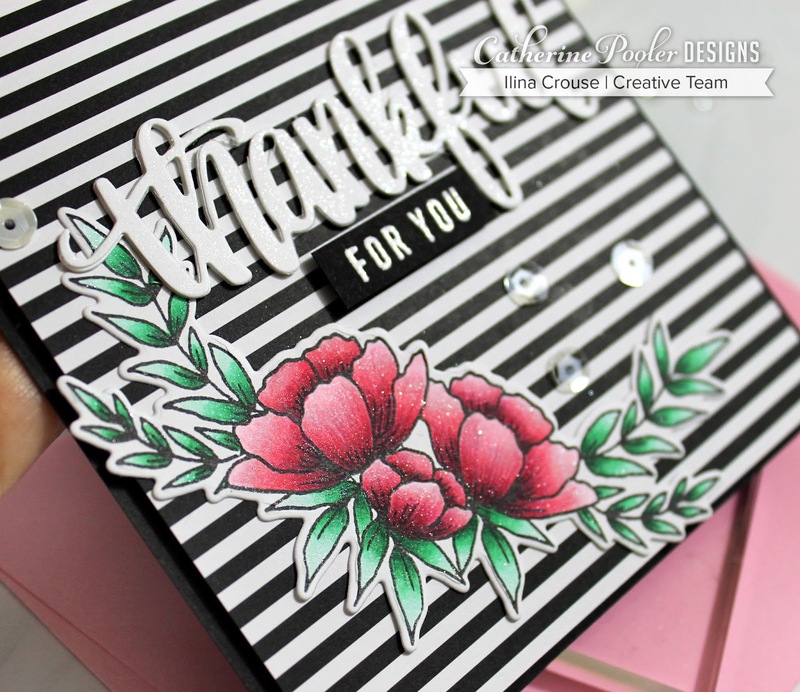 Adhered to a black top folding note card and added pink Nuvo drops as finishing touch. 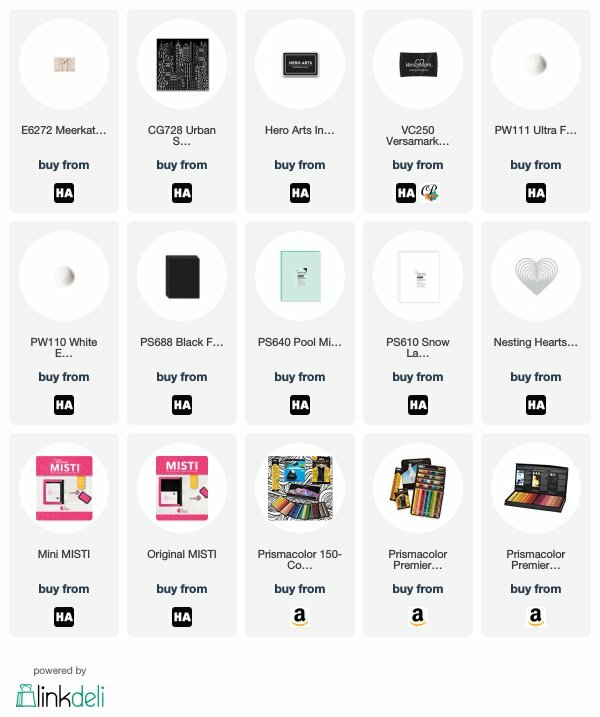 Scroll down for list of supplies. Happy Saturday. I am back today with a cute little card for you using the Hero Arts wood stamp called Meerkat pair. I stamped the image onto Snow Layering paper, colored with Prismacolor pencils, then did some partial die cutting using the Hero Arts Heart infinity dies and avoiding their tails. After that I fussy cut around their tails. 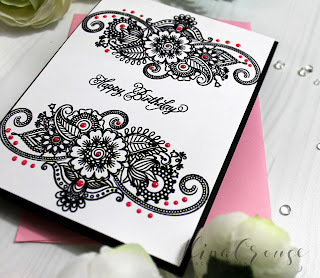 I stamped the sentiment onto Black Layering paper and embossed with White embossing powder. For my background I used the Urban Skyline bold prints and stamped it on panel of snow layering paper with Versamark and embossed with ultra fine embossing powder. I assembled my card and added some Nuvo black crystal drops. 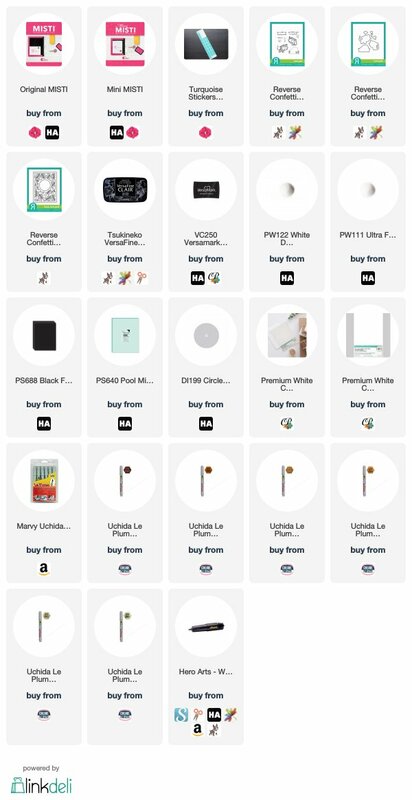 Scroll down for full list of supplies. Welcome to the Impression Obsession 2018 Spring Release Die Hop! 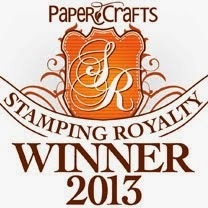 We have some beautiful new die to share AND Gift Certificates to give away! 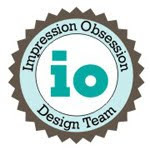 The Blog Hop will be posted on the Impression Obsession Blog at 6am EST March 29th – March 30th. 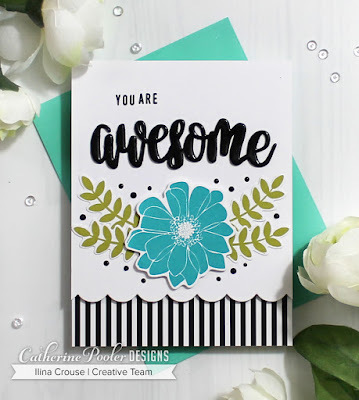 Visit our fabulous IO Design Team’s blogs (only one comment per blog please) for a chance to win one of THREE $25 Gift Certificates! 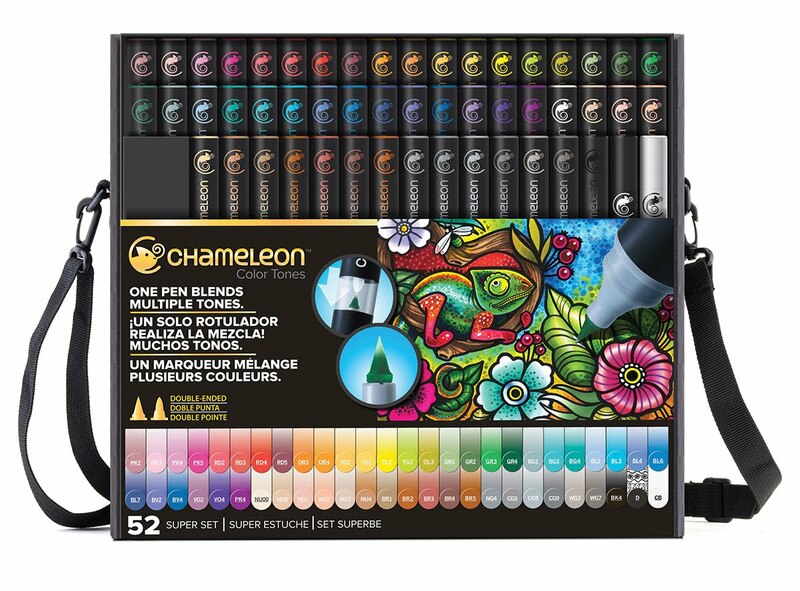 Comment entries will be open on all posts until 9pm CT on Sunday April 1 and all winners will be announced April 2nd. 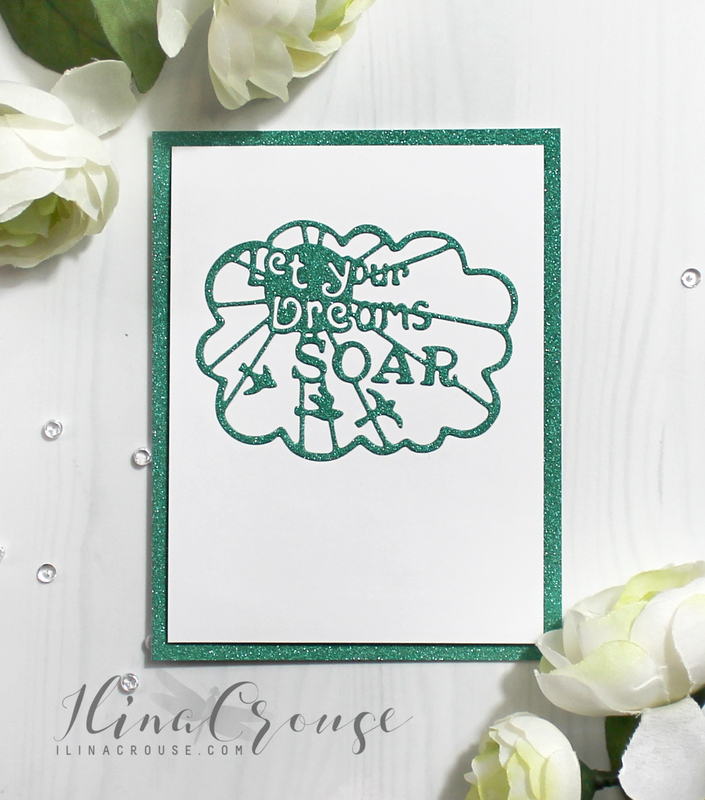 For my card today I used the new Let Your dreams stand alone die and cut it out from glitter paper, then adhered to white card stock. I kept it simple since the glitter paper . added a lot of interest. 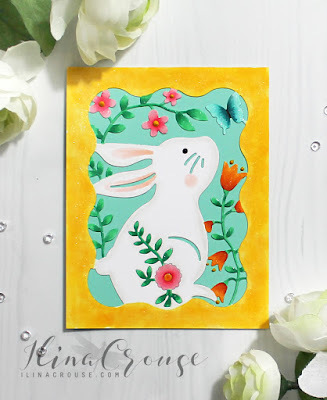 For my card today I used the new Bunny Frame die. I cut it out from white card stock and colored it in with Copic Markers. 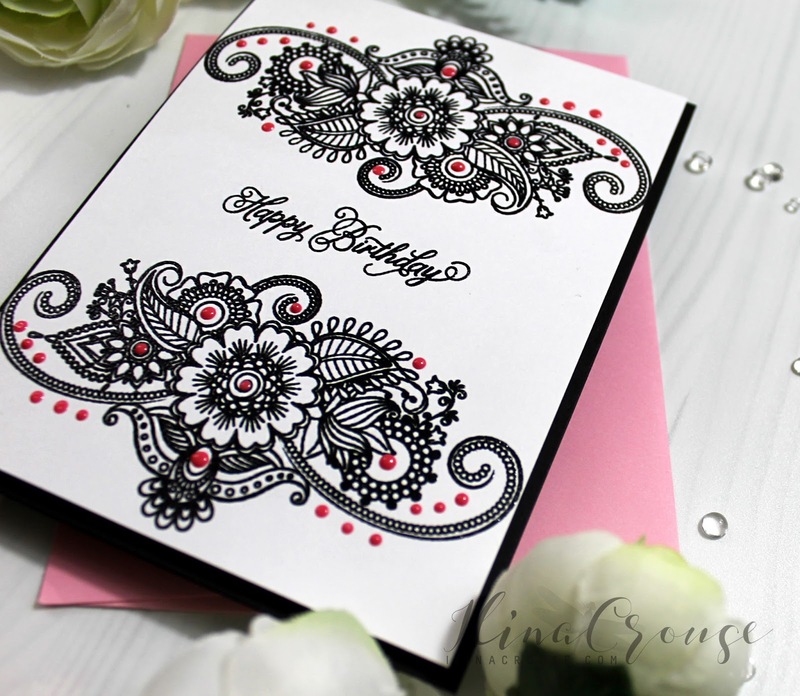 Once done I added some shimmer with Spectrum Noir clear shimmer pen and adhered to pool note card. Simple and effective. 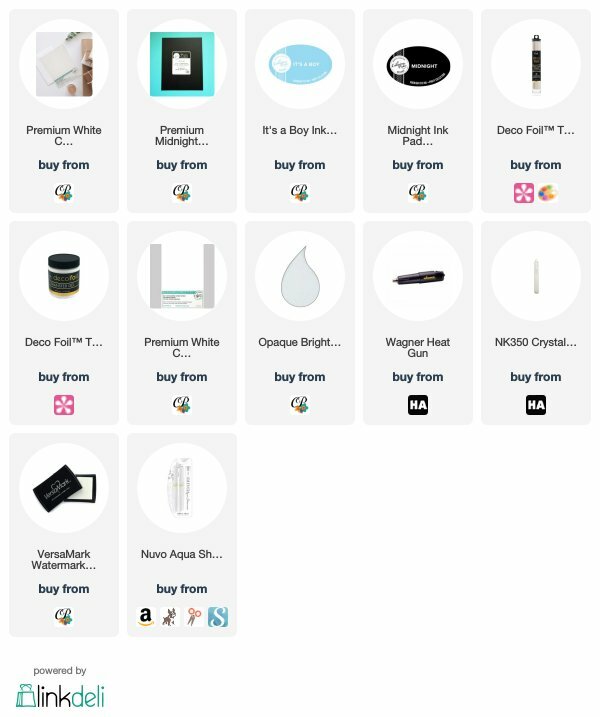 Scroll down for full hop list! MISTI and Pink and Main blog hop and giveaway! 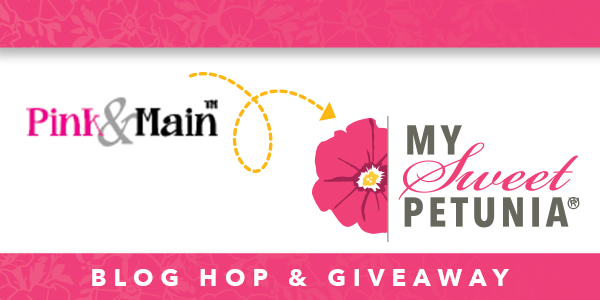 Welcome to the Pink and Main and My Sweet Petunia collaboration blog hop. If you are following the hop you've probably arrived from Mitsyana'slog. 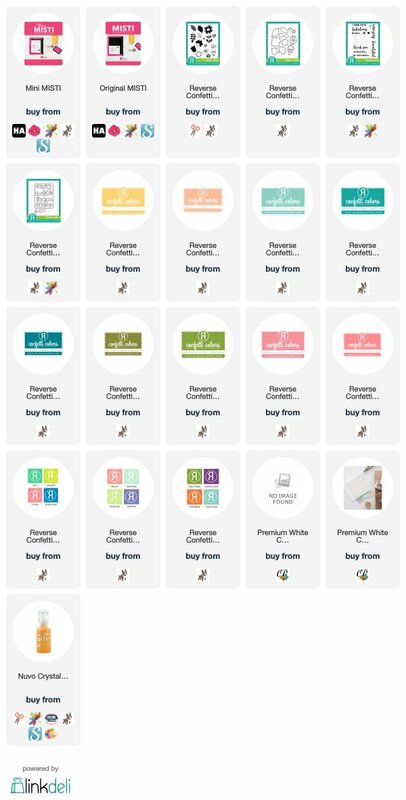 (if not go back to her blog to start from the beginning). From here, you'll be headed over to Pam's blog, and trust me you don't want to miss neither Mitsiyana's nor Pam's creations. 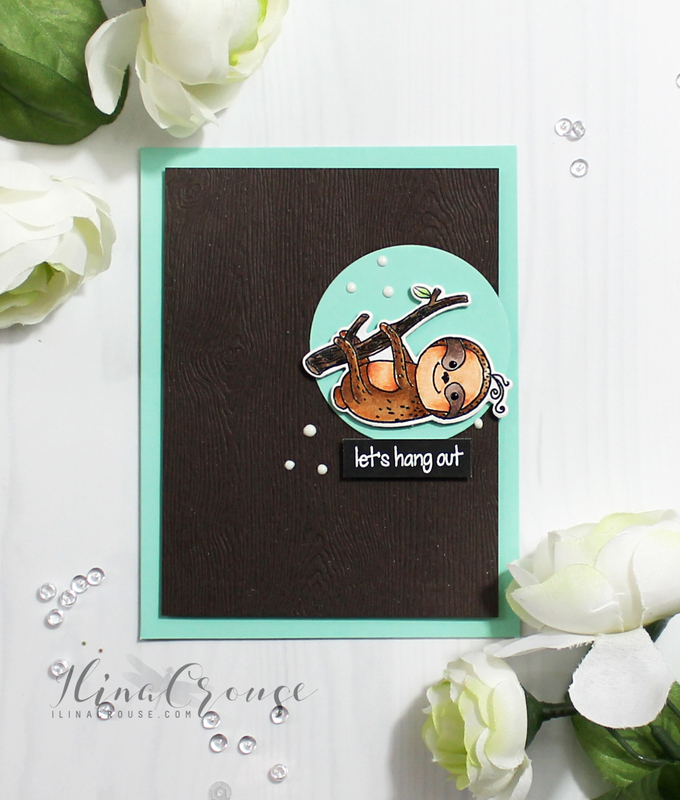 For my first card I used the Sloths sets and dies. 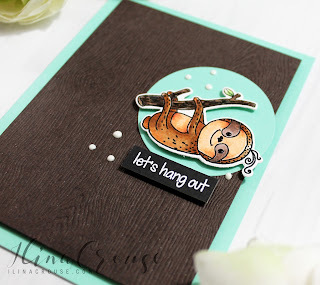 I stamped him with Hero Arts intense black, colored with Chameleon pencils and then over-stamped with Intense black and then die cut my image. For my second card I used the Llama set and dies along with the Layered strips dies. 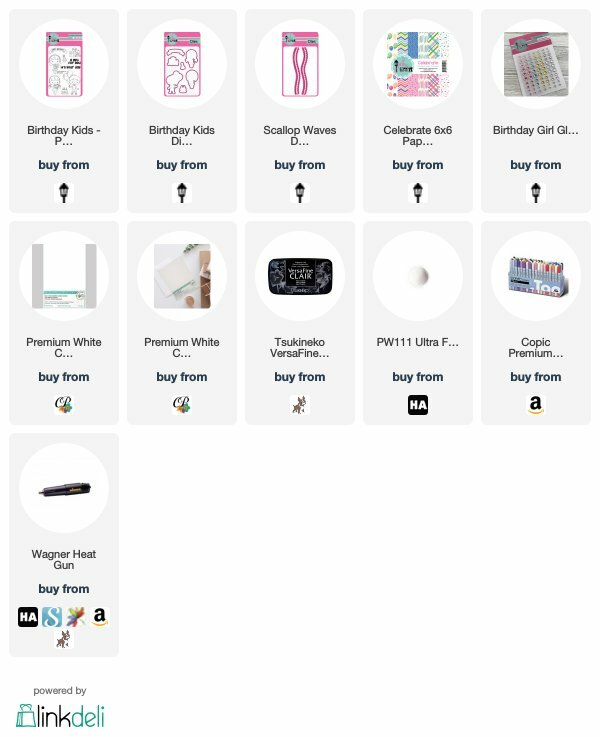 I kept a lot of white space and kept it simple. 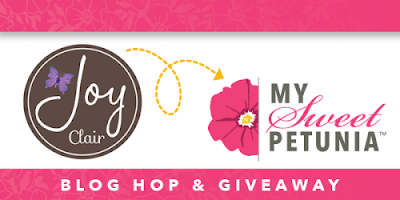 PRIZES: Comment on each blog hop stop for a chance to win a gift certificate from My Sweet Petunia or Pink and Main. 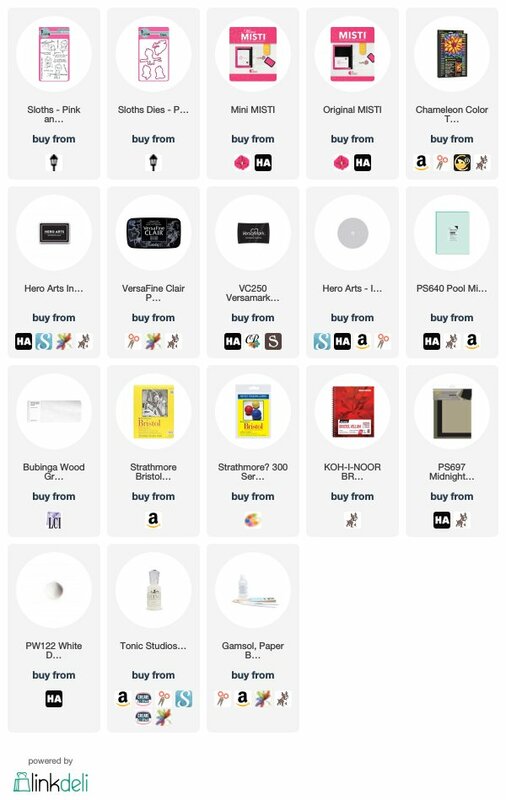 Comments close April 1st. Happy Thursday! 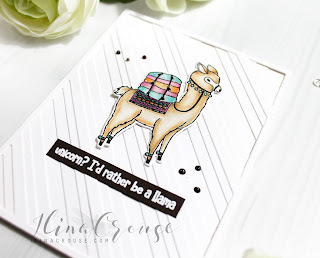 Today I have card using a fun technique (emboss resist) using Gansai Tambi watercolors. For the background I used Hero Arts Flower Mandala bold prints and for the sentiment I combined few stamps from the Support Love Prayers set. 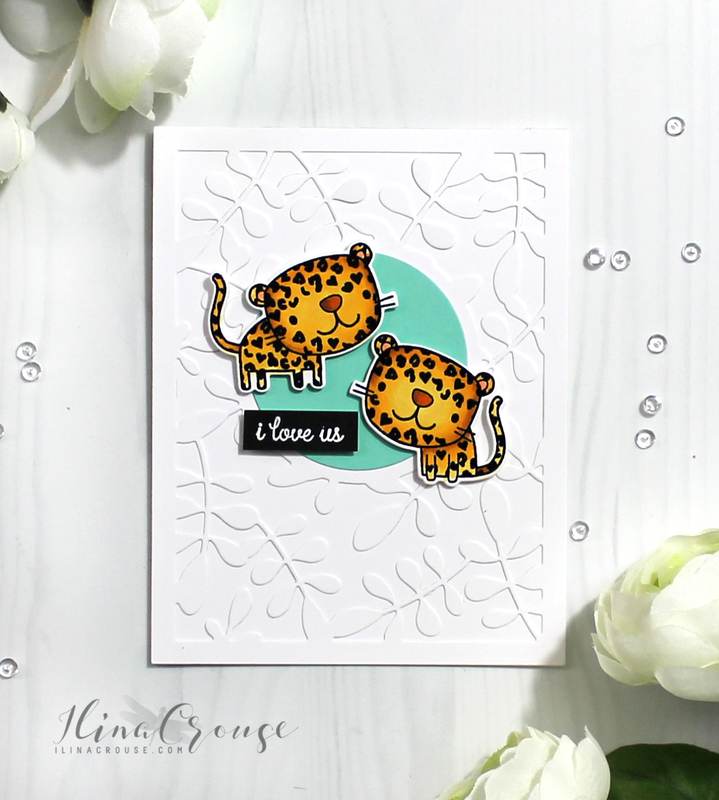 Catherine Pooler Designs: All that Jazz Release is LIVE! This release consists All that Jazz ink, 2 background stamps, 6x8 stamp set and coordinating dies, 2 word dies, one new stencil, vellum, sand dunes card stock and Black Tie Gala patterned paper, plus the Stamp of Approval Counting Blessings collection. And today I have two more cards for you using the new release. I love the white embossing on black and used it for the new Music Notes background stamp along with the Thankful die and Blooming Bouquet stamp set! 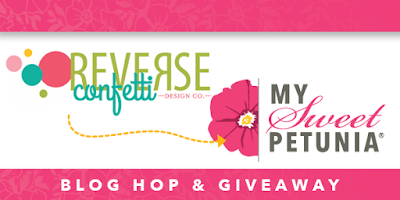 Reverse Confetti and MISTI blog hop + Giveaway! Welcome to the Reverse Confetti and My Sweet Petunia collaboration blog hop. 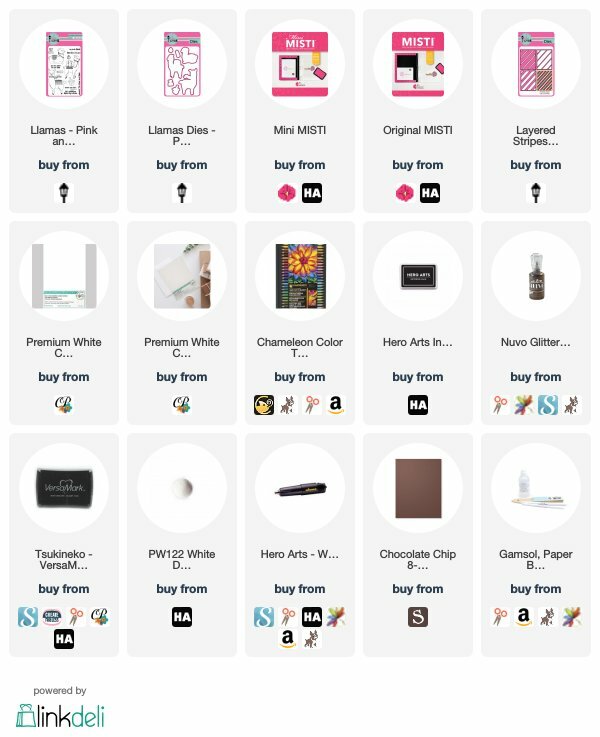 If you are following the hop you've probably arrived from Amy's blog. (if not go back to her blog to start from the beginning). 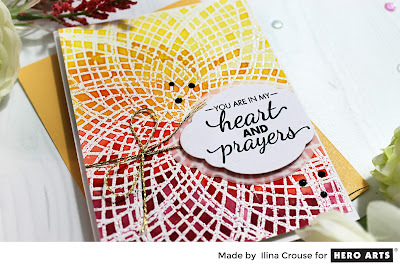 From here, you'll be headed over to Lisa's blog, and trust me you don't wwant to miss neither Amy's nor Lisa's creations. 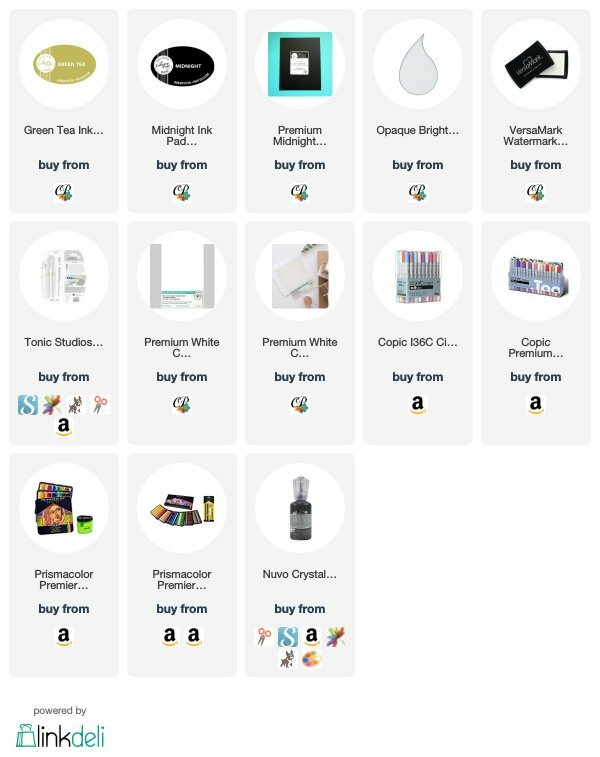 For my projects today I used several different products , I actually have a video that will be up tonight for my first project, so, just hang on tight and it'll be up tonight. 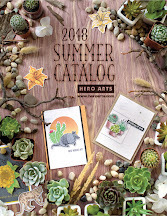 I used Kindness cards and Buds and Blooms sets and coordinating dies. 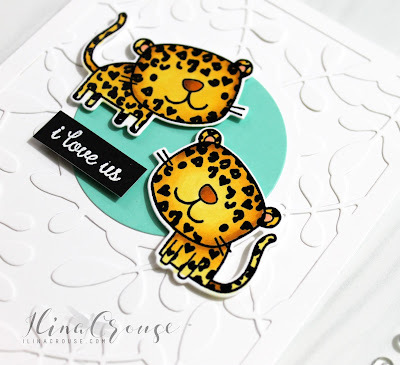 With the help of my MISTI I stamped directly on the die cuts and did some ombre stamping. (more details will be in the video). For my second card I used Heart Spots set and dies. along with the most amazing Leaves cover plate. Now, every blog hop has prizes and ours are;: we will choose two lucky commenters from the hop to win one of two prizes: a $60 shopping spree at www.mysweetpetunia.com and a $60 shopping spree at www.Reverseconfetti.com- Please leave comments no later than Sunday, March 25th, at 11:59 PM Central time and winners will be announced on Tuesday March 27th, on the Reverse Confetti and My Sweet Petunia blogs. I am thrilled to be guest designing for Pink and Main this month. I know last week I didn't post much due to craziness at work. But I survived. 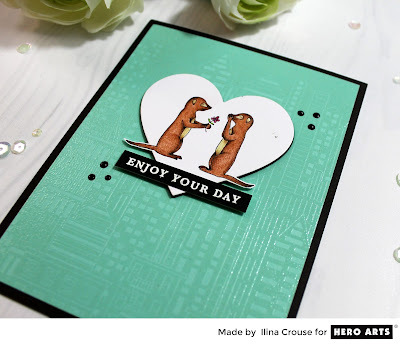 I used the coordinating dies to make the cut outs on the front of my card. I used 2 top folding note cards to create the three fold. 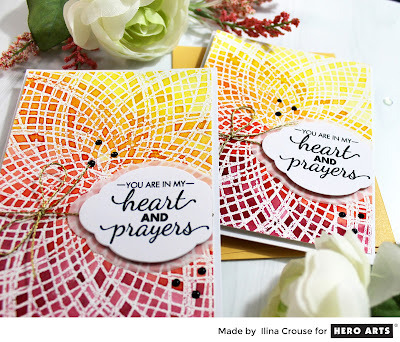 Using my MISTI I stamped the images underneath the cut outs and colored with my Copic Markers. 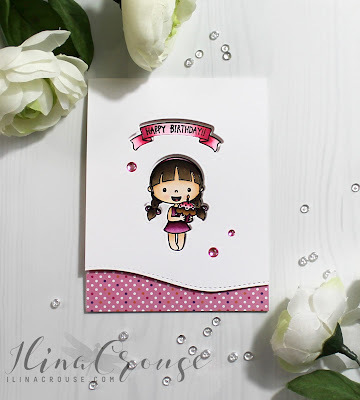 I used Scallop Waves border and a strip of the new Celebrate paper and added some of the new amazing Birthday Girl Glossy dots. 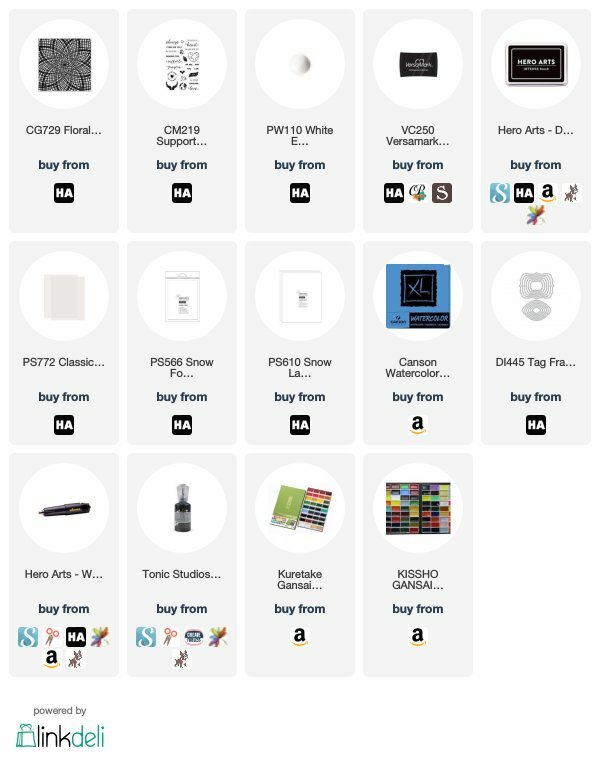 All supplies are linked on the bottom of this post! 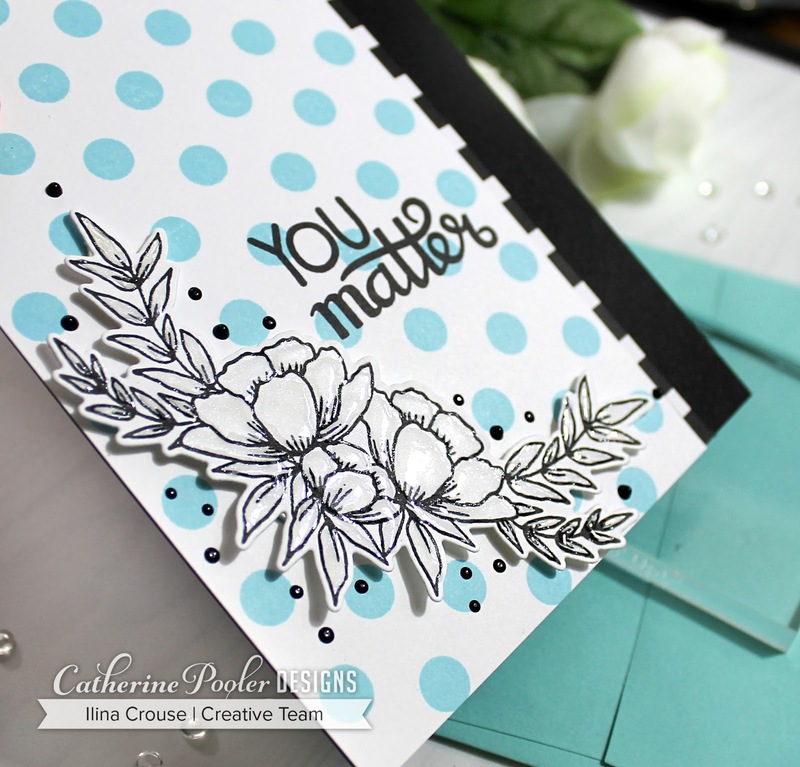 Welcome to Day #2 of the Catherine Pooler's March release! 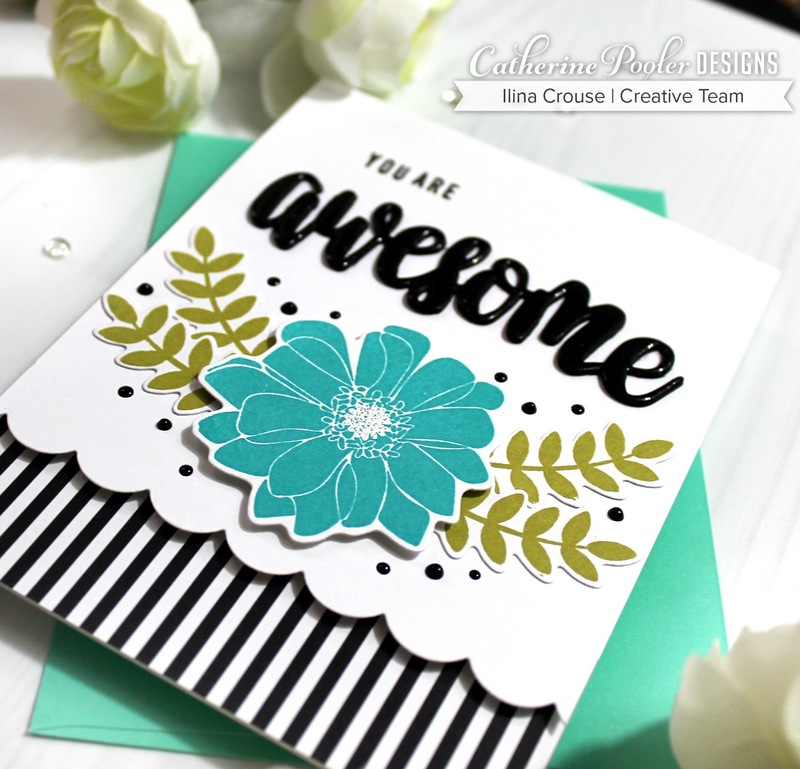 The new All That Jazz release will be LIVE in Catherine Pooler’s online store on Tuesday, March 20th at 9am EST. 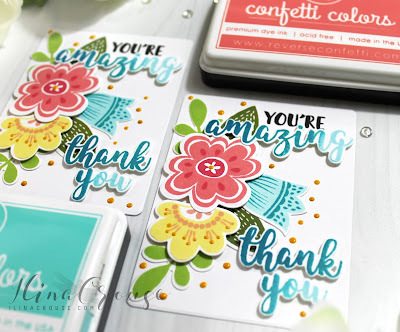 This release consists All that Jazz ink, 2 background stamps, 6x8 stamp set and coordinating dies, 2 word dies, one new stencil, vellum, sand dunes card stock and Black Tie Gala patterned paper, plus the Stamp of Approval Counting Blessings collection. 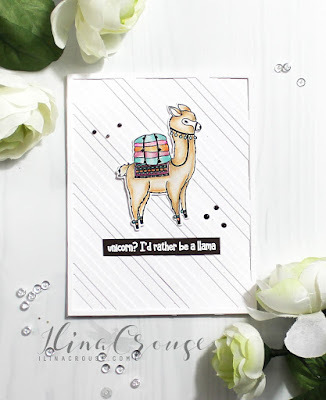 You should have arrived here from Josefine's , but if you didn’t, you can find the whole blog hop list at the bottom of this post. 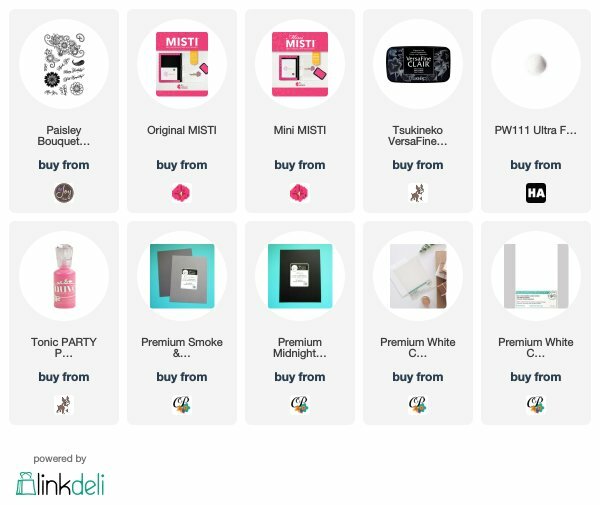 And your next stop will be Melissa's and you don't want to miss her amazing creations. 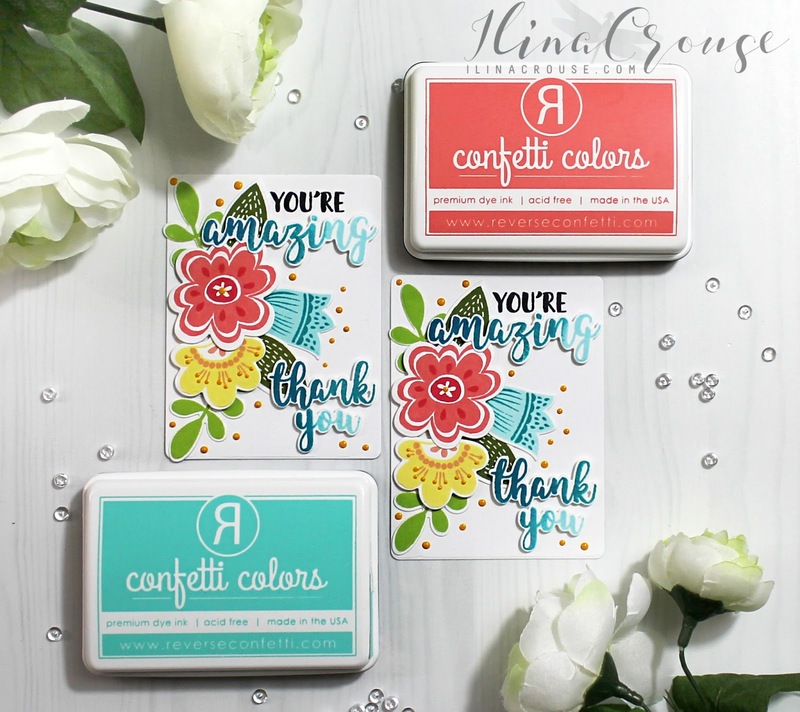 PRIZES: 5 random winners chosen to receive two free ink pads (and free shipping!) Announced Friday, March 23. For my next card I used again the same patterned paper, but used the Awesome die cut and Bloomin' Bouquet set, along with Autumn Blessings. I used All that Jazz ink pad for the flower! Melissa Miller - your next stop! 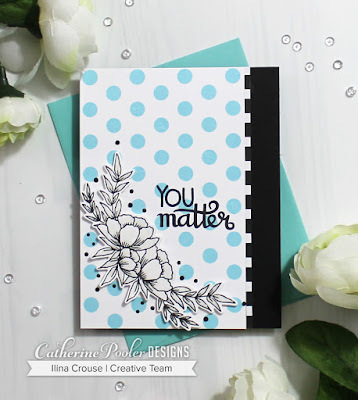 Welcome to Day #1 of the Catherine Pooler's March release! 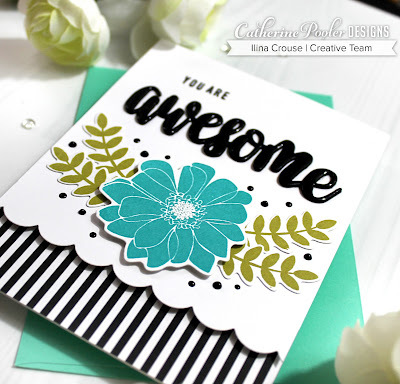 The new All That Jazz release will be LIVE in Catherine Pooler’s online store on Tuesday, March 20th at 9am EST. 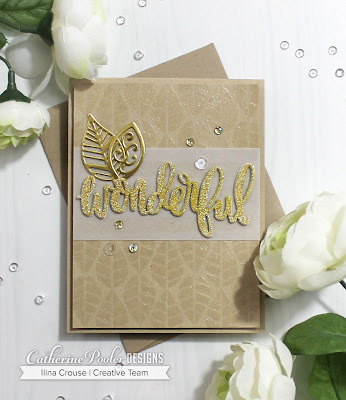 This release consists All that Jazz ink, 2 background stamps, 6x8 stamp set and coordinating dies, 2 word dies, one new stencil, vellum, sand dunes card stock and Black Tie Gala patterned paper, plus the Stamp of Approval Counting Blessings collection. 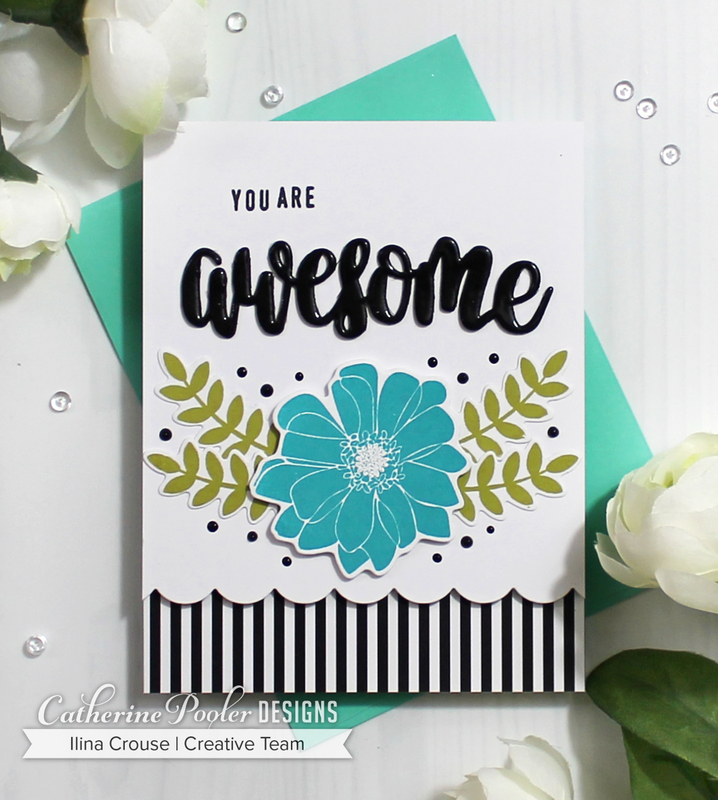 You should have arrived here from Justine's blog, but if you didn’t, you can find the whole blog hop list at the bottom of this post. 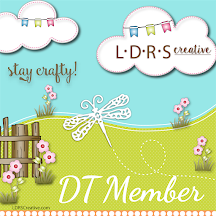 And your next stop will be Maureen and you don't want to miss her amazing creations. I have couple cards to share with you today. The first one uses the new Sand Dunes card stock along with the vellum. 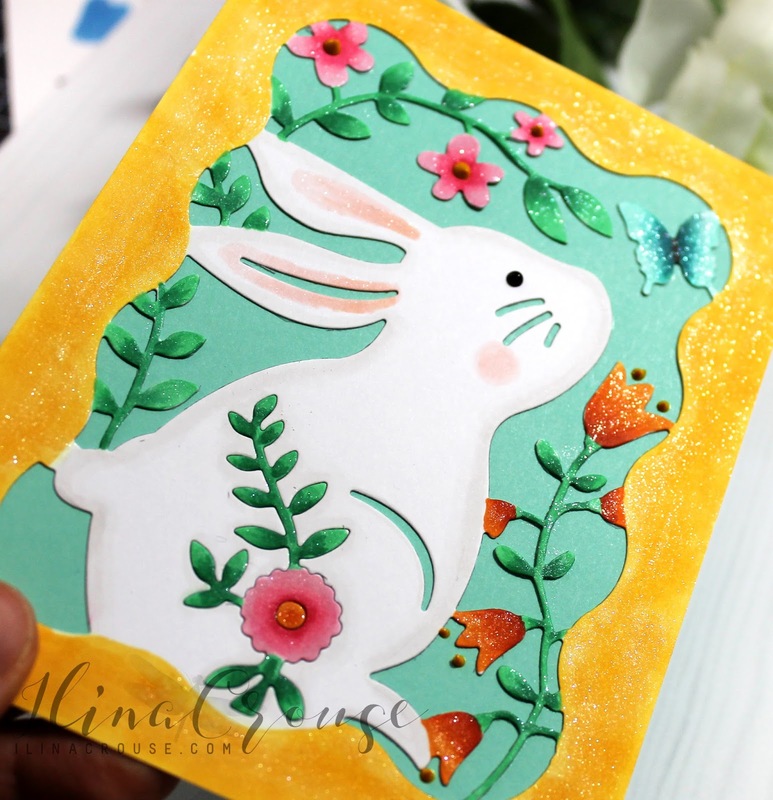 I used the new Square Dance stencil and applies Gel transfer medium, let it dry and applied Opal foil using my mini Minc Machine. I die cut piece of vellum using Tags etc dies (Counting blessings SOA), stamped the floral from the new Grateful Heart floral using versamark and embossed with white embossing powder. 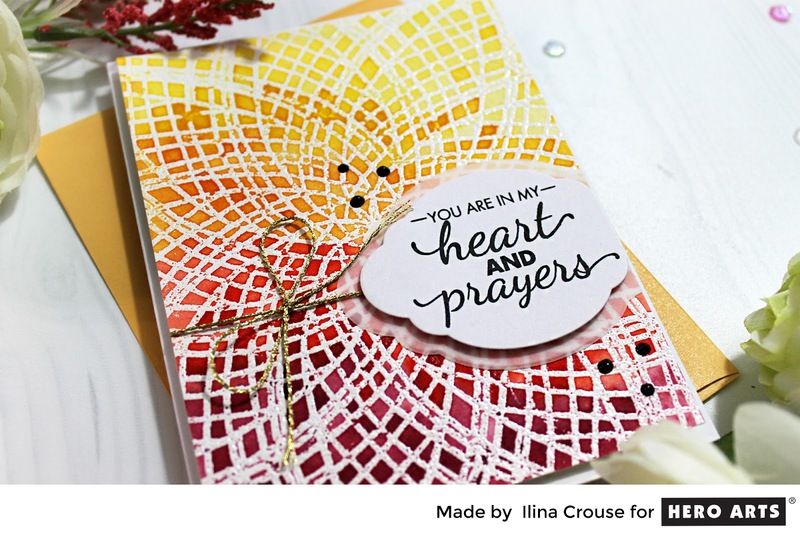 As well I stamped "for you" from the Autumn Blessings set (SOA). 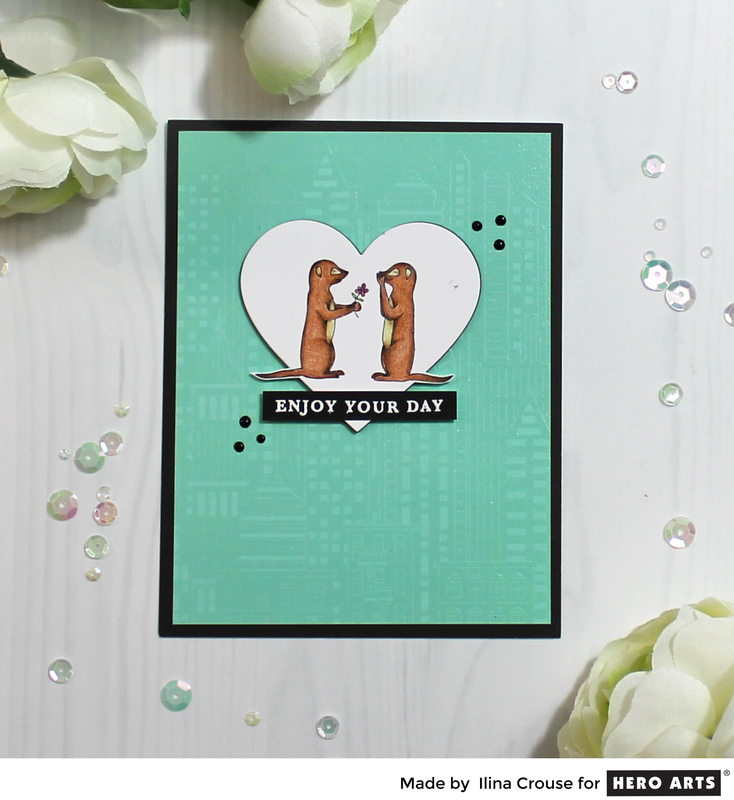 I die cut Thankful three times from Premium white card stock and adhered them together. I used Nuvo shimmer pen to add some sparkle. I assembled my card and added some twine. For my second card I used the new Polka dot background stamp and stamped with It's a Boy ink. 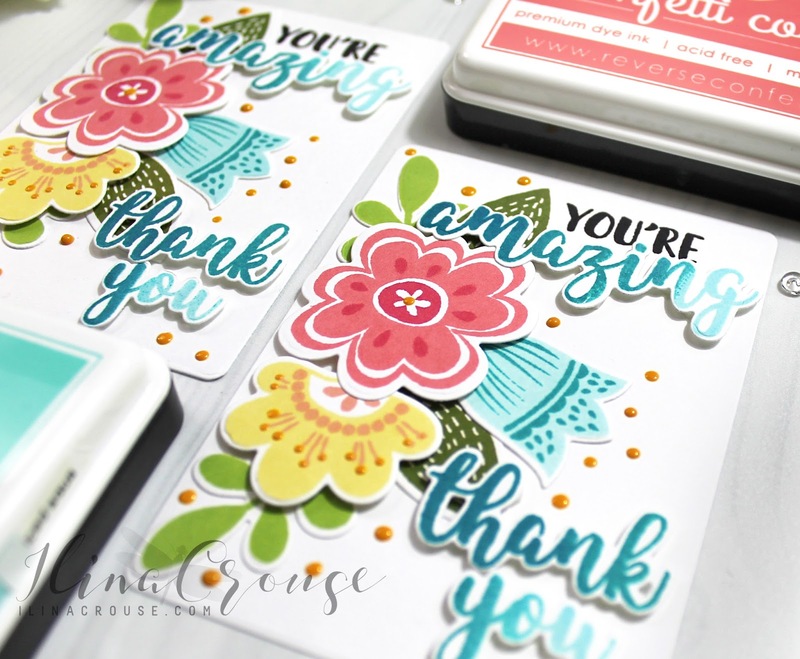 Stamped the floral from Grateful Hearts and die cut it. 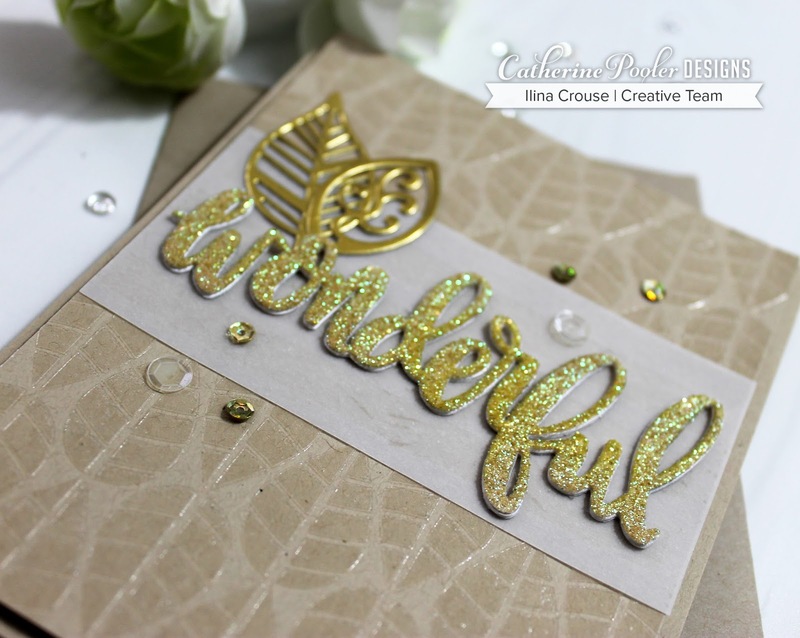 I added some Nuvo Shimmer Pen and Crystal Effects. I added sentiment, little strip from the Black Tie Gala patterned paper. 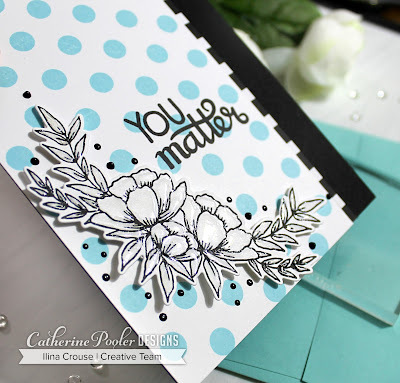 Stamped sentiment from Leaf Motifs set and assembled my card. 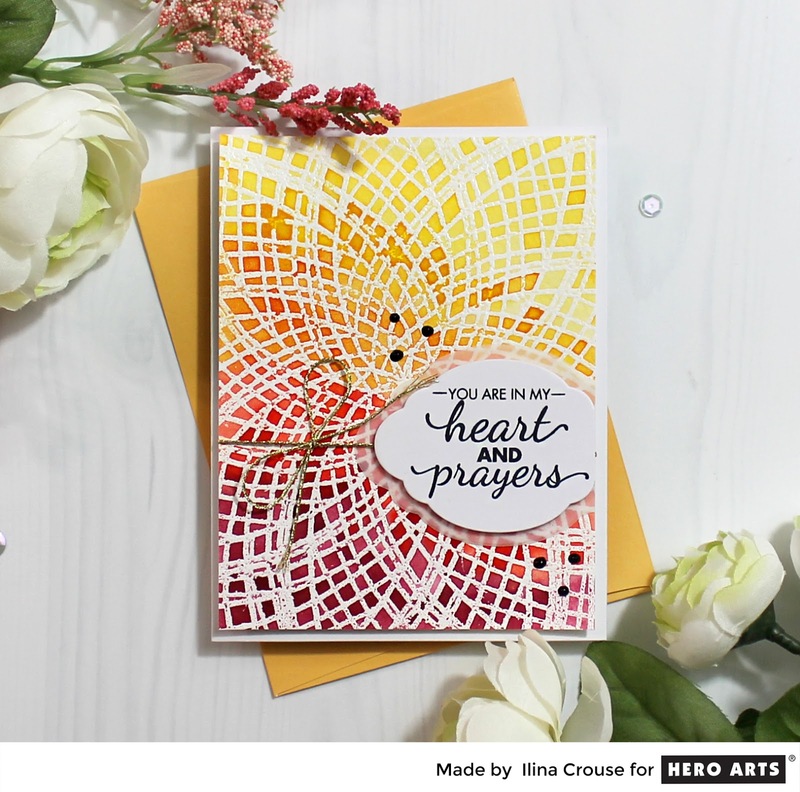 March My Monthly Hero Blog Hop + Giveaway! MISTI and Ink Blot blog hop + giveaway!